Gymnastic WODs assist in the development of many of the 10 components of fitness: accuracy, agility, balance, coordination, cardiovascular endurance, flexibility, power, speed, strength, and stamina. 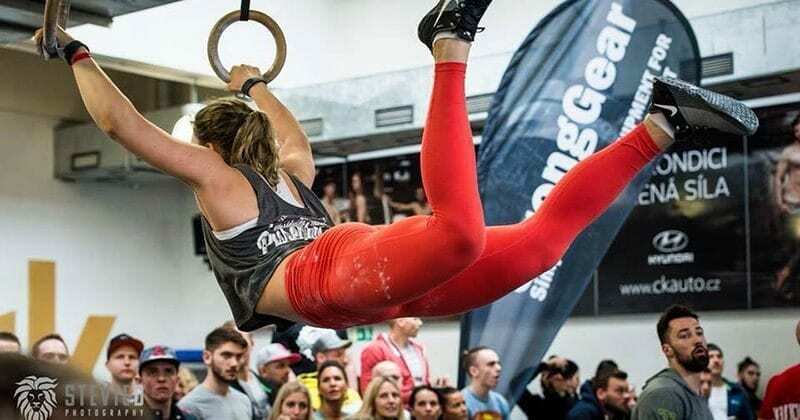 Mobility and gymnastics are hugely important elements of Crossfit. 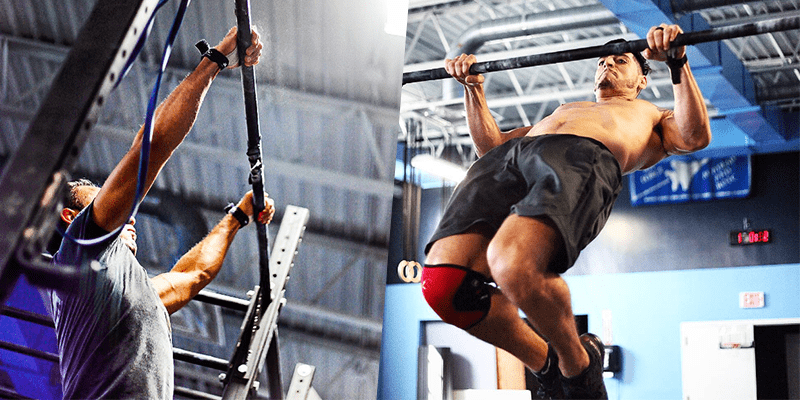 Although gymnastic work requires exhausting lessons, and progress is often slow, it should be an irreplaceable component of every crossfitter’s daily process. Combined with strength and power, gymnastic skills will gives you the possibility to drive into new areas and dominate even the hardest WOD. In Crossfit, body-weight movements are considered gymnastics: air squats, push-ups, pull-ups, etc. If gymnastics movements are performed properly, they will influence every aspect of your life and have a dramatic effect on your fitness. gymnastic skills are vital for crossfit!